Professionals the world over come to SEMA each year. 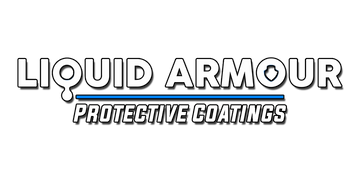 Liquid Armour Protective Coatings is proud to have won 2 awards for 2017 & 2018, including the Global Media Award. Around the world, Distributors like Command Auto Group offer their customers only the best quality products and service. Top in their industry, professionals like Imperial Autosports use LA9H Ceramic Coating due to its high quality, durability, affordability, and ease of use.